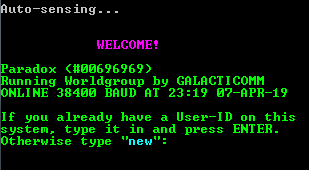 Now running the ONLY version of Supra 128 BBS on telnet! 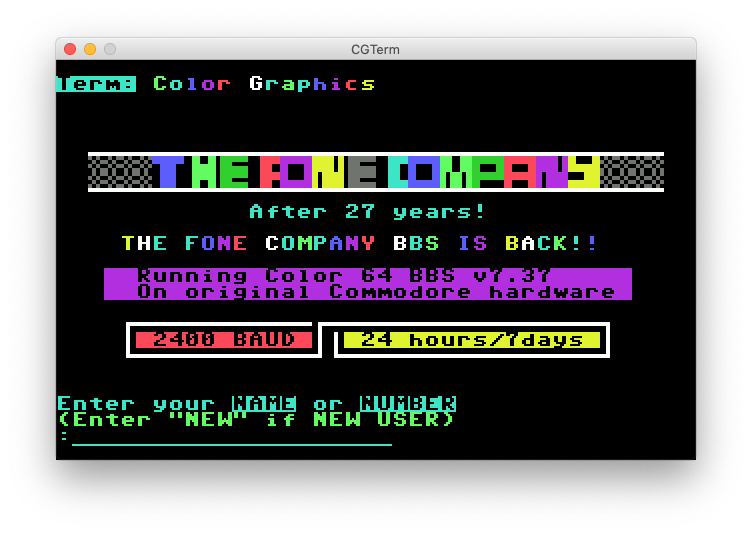 Support and development for Supra 128 and Color 64 BBS. Connect to Fone Company Now!